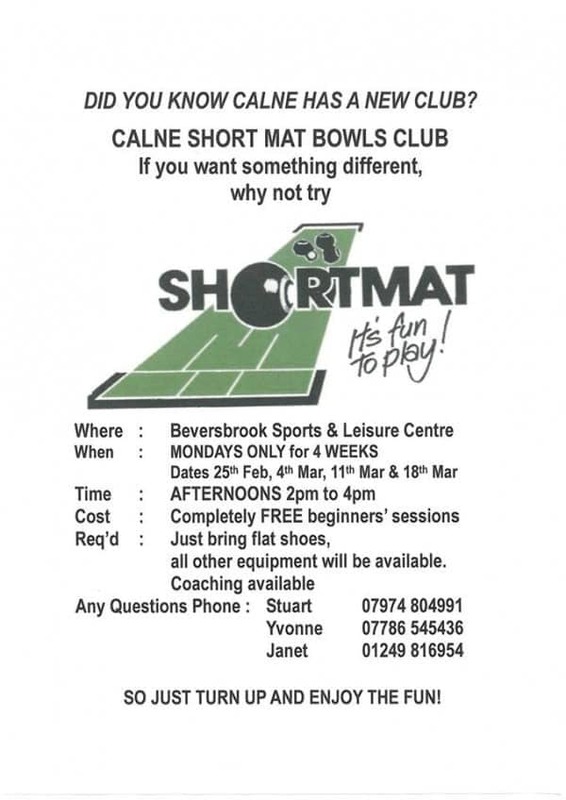 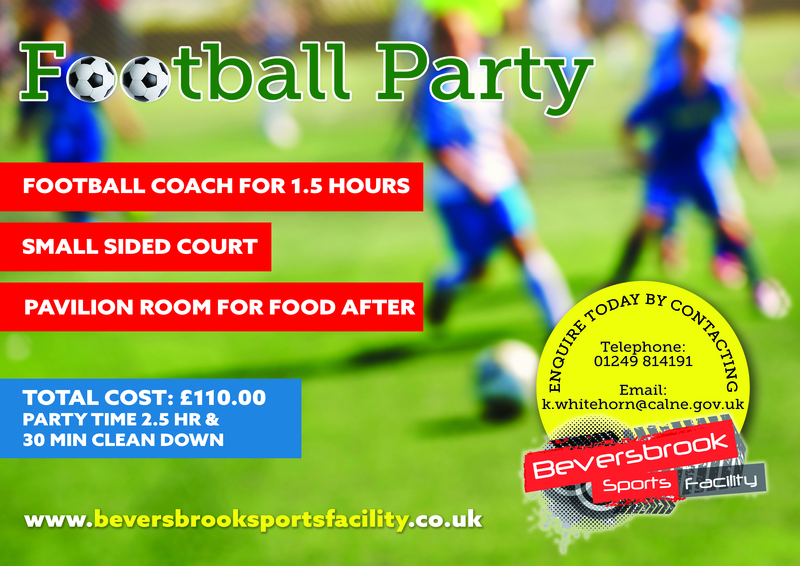 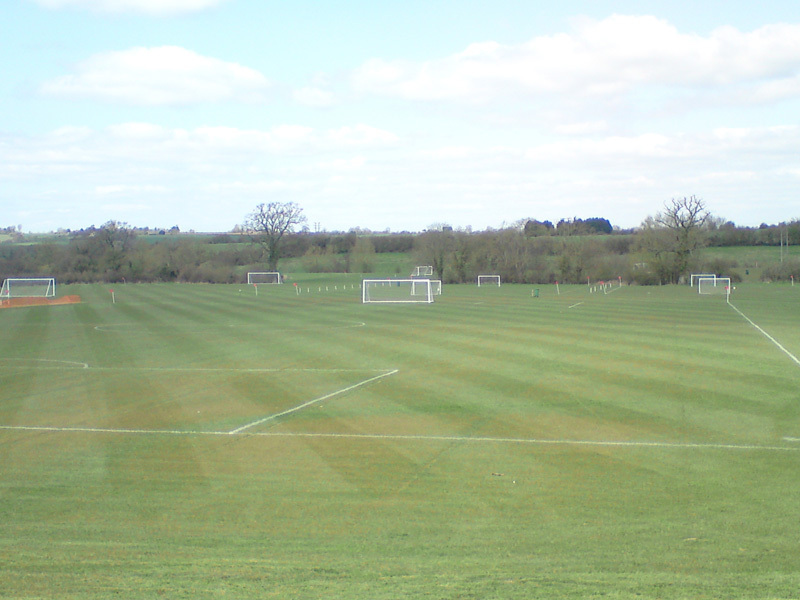 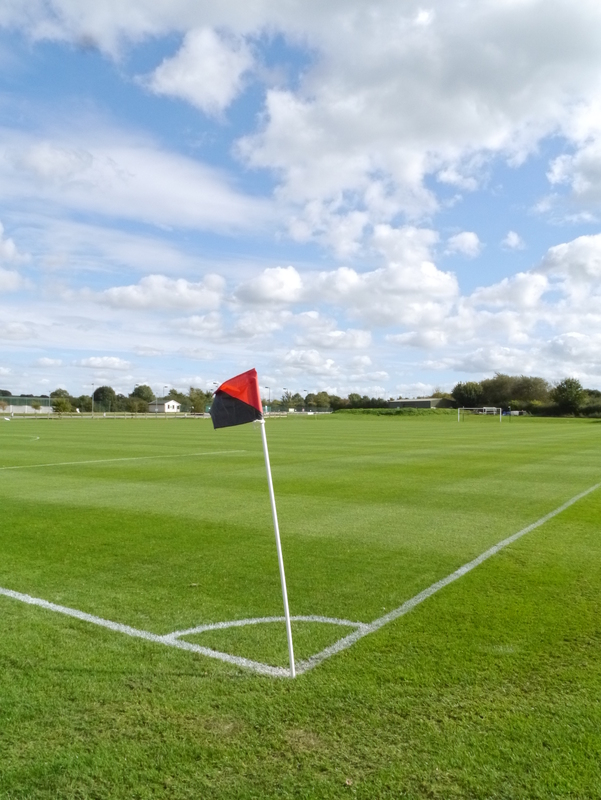 Beversbrook Sports Facility proudly offers fourteen top class quality football pitches for hire to football clubs for training, league matches and competitions. 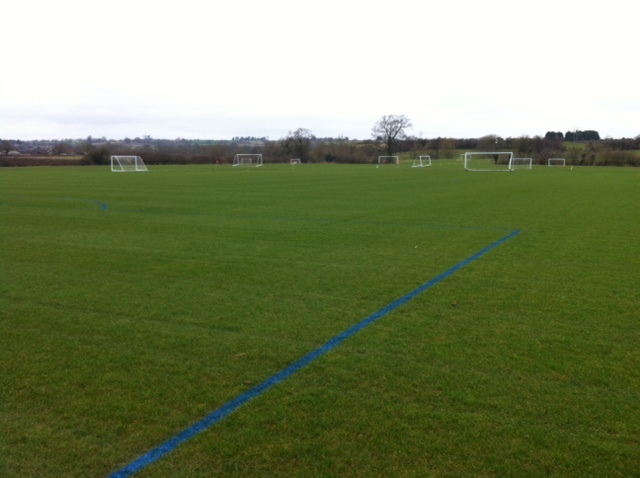 All the football pitches have under soil drainage to keep the them in prime condition throughout the winter months. 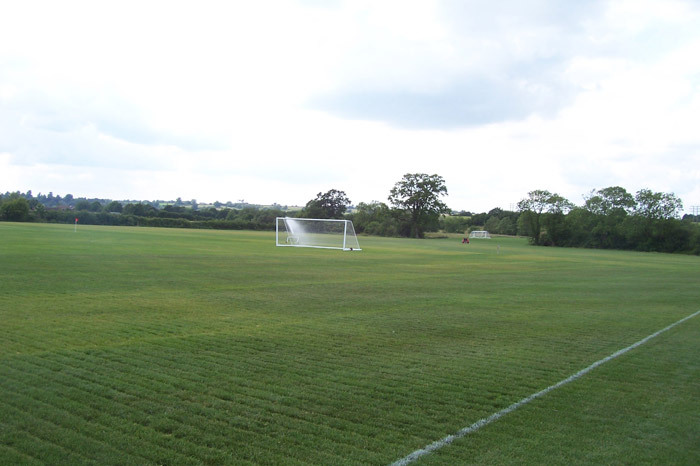 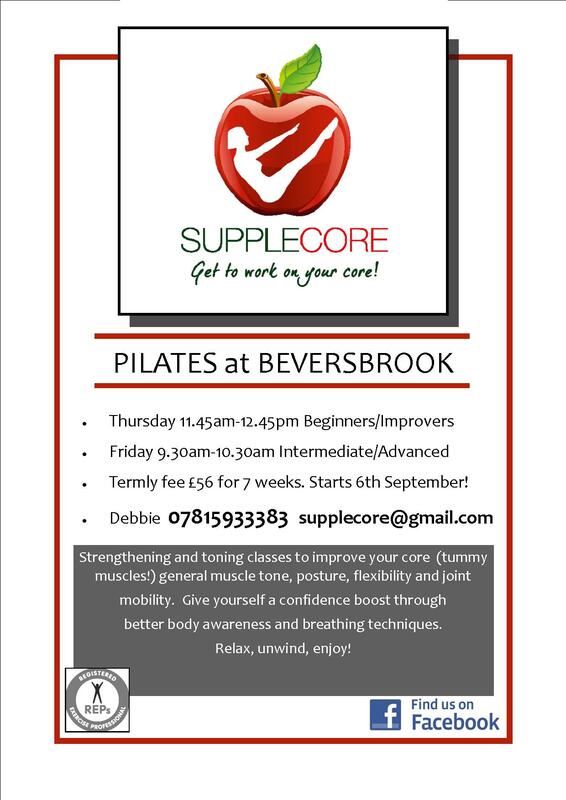 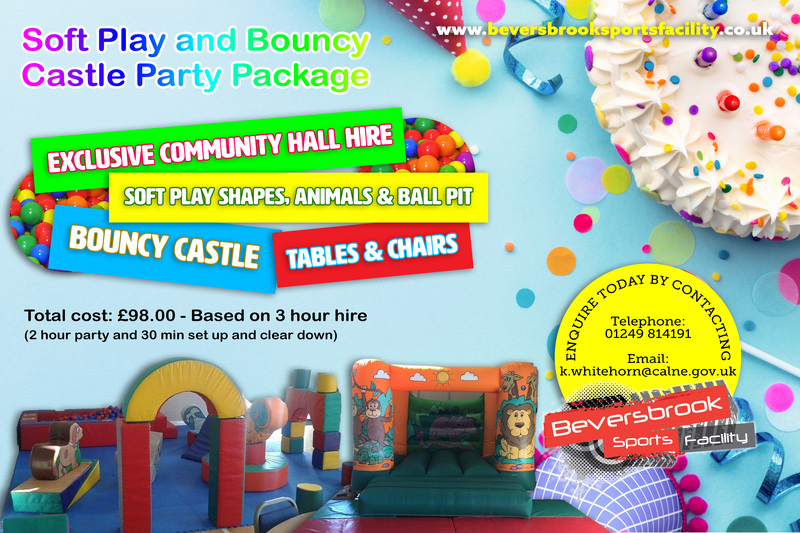 Beversbrook has three 5v5 pitches, two 7v7 pitches, four senior pitches, two youth pitches, three 9v9 pitches and one goal keeper area. 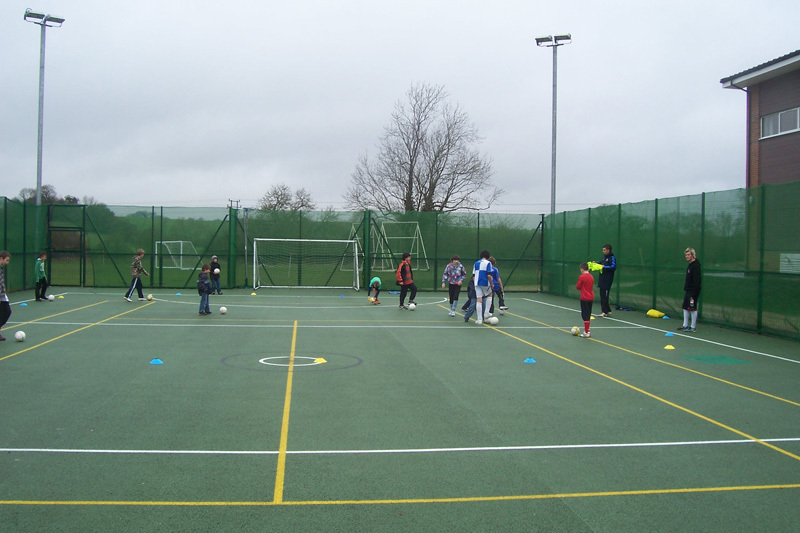 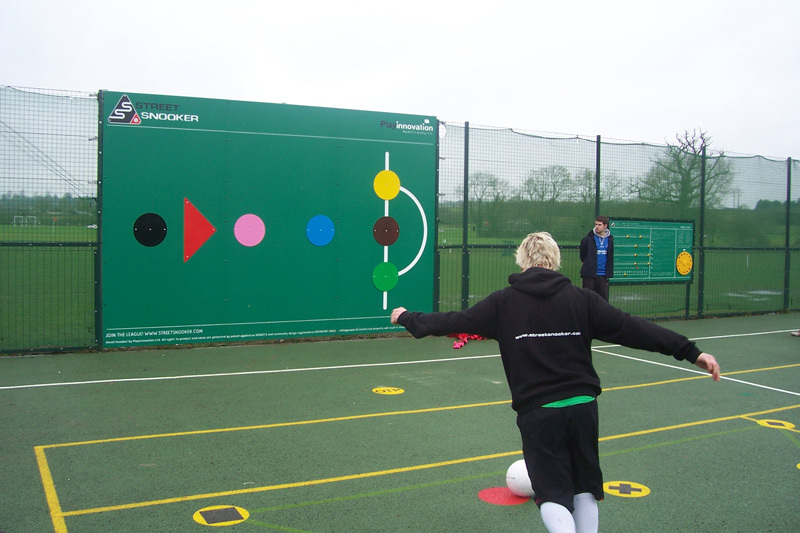 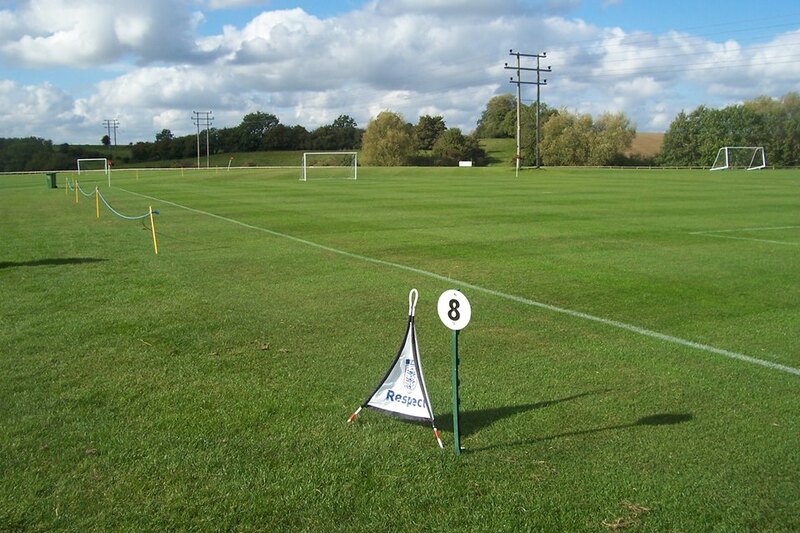 All the pitches are equipped with the right size goals, corner flags, respect barriers and line marked to The F.A. 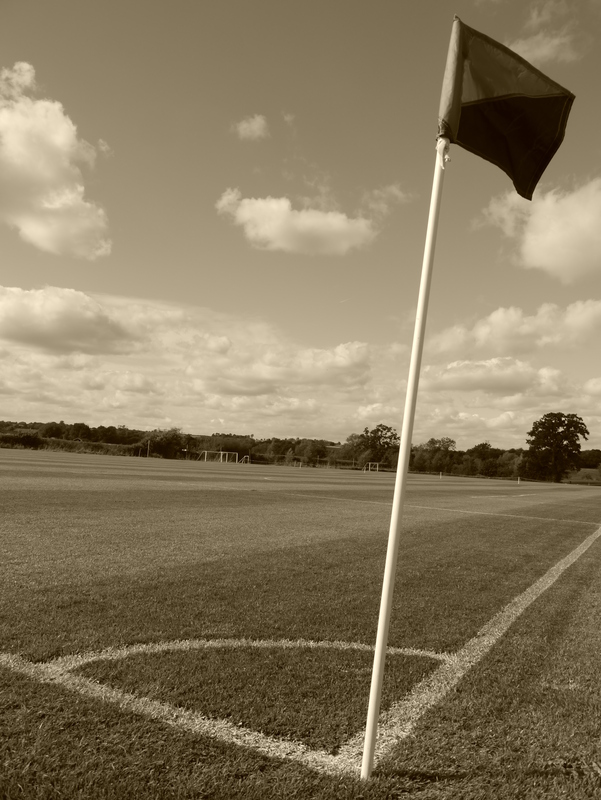 specification. 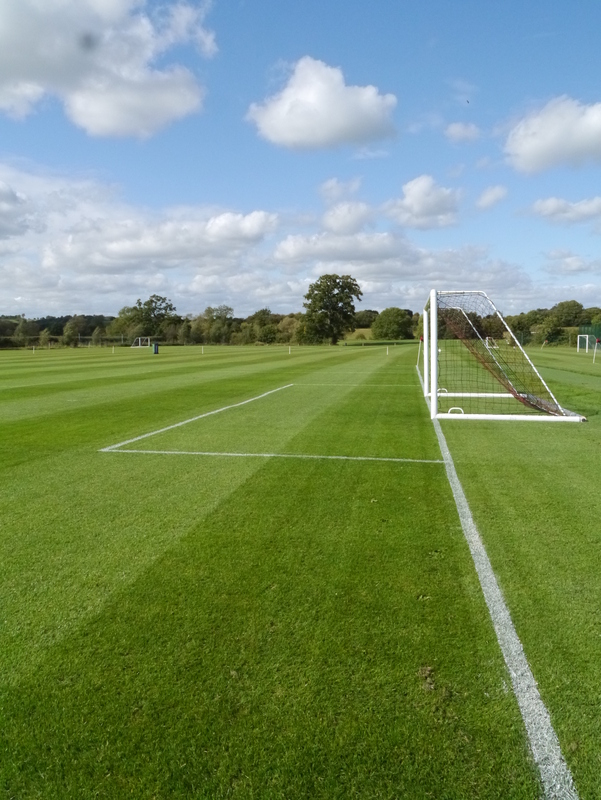 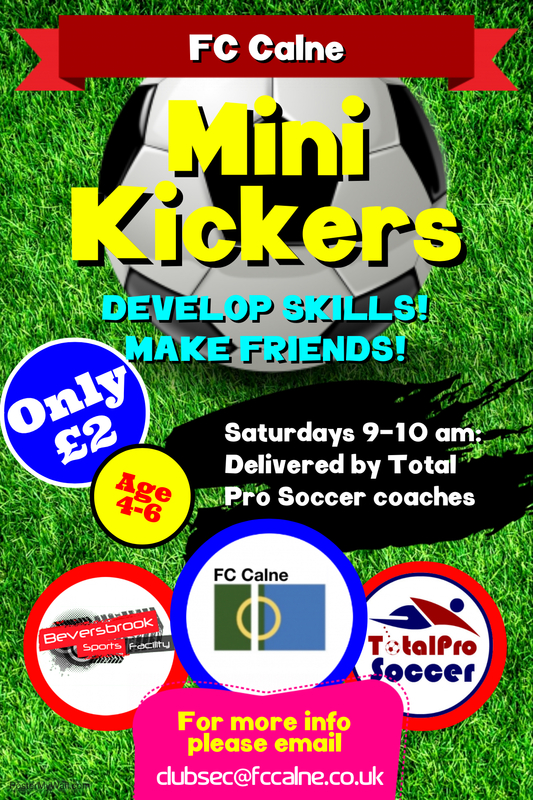 Calne Town Council employes three highly qualified ground persons to maintain the football pitches to a high standard throughout the year.